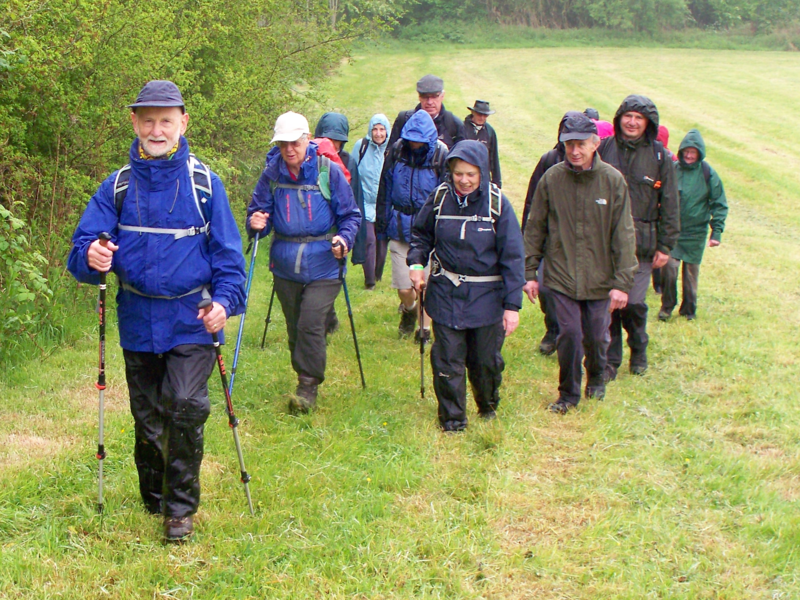 Our annual walking festival over 3 days walking in the lovely undulating countryside around our market town . We have a varied programme of walks to suit all tastes and interests from short walks to our 16 mile Whitchurch Wheel . Nights are not forgotten with a film on Friday and a Ceilidh on Saturday with popular local band Jigsmith , food is available and real ale bar too.